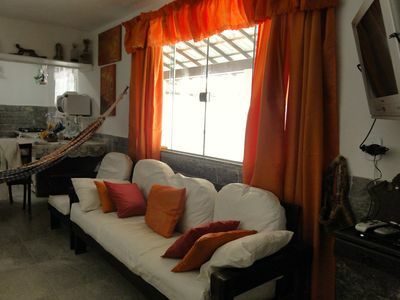 If you are looking for comfort, tranquility and unforgettable holidays, make your reservation now. 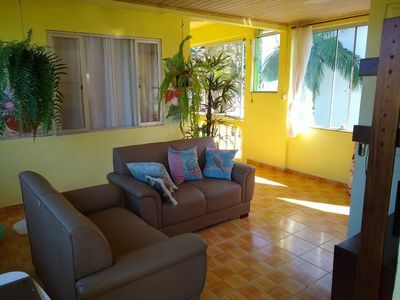 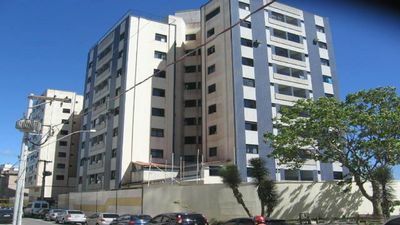 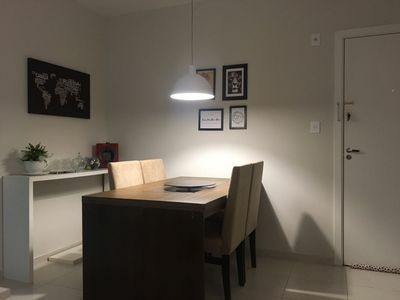 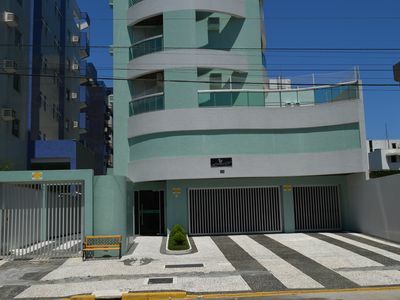 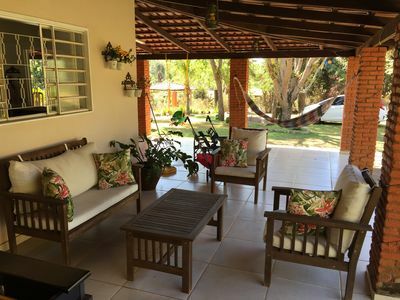 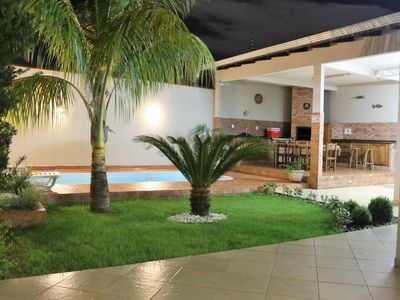 We offer apartment with (2) two bedrooms, with capacity for 4 people and limited to 5 people, air conditioning, dining and living room, kitchen, laundry, balcony, private barbecue, fully furnished, 400 meters from the sea on the beach of the English in Florianópolis / SC. 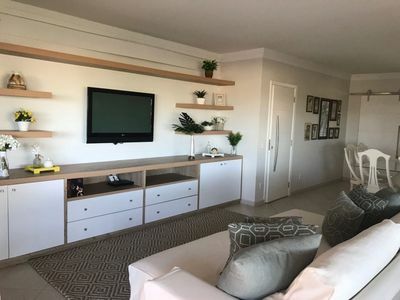 In addition to a structure with planned furniture, we offer Xbox360 with games, Internet Wi-Fi 120 Mega, card game with chips and for hours of rest we have access to Netflix and cable TV. 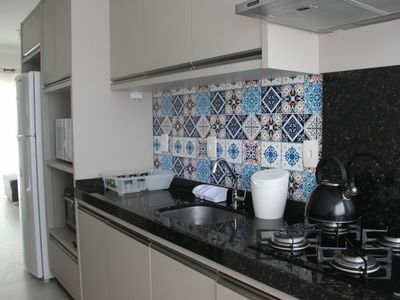 And if you think about doing a barbecue, the apartment has a private barbecue and a balcony with internal view according to the images, as well as utensils such as pots, dishes, cutlery, glasses and skewers. 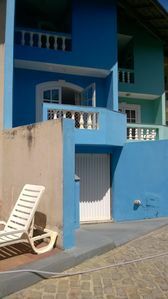 The property has a large balcony, glazed with insect protection screen. 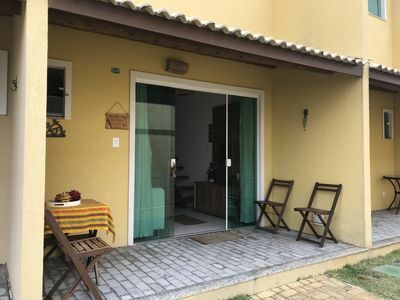 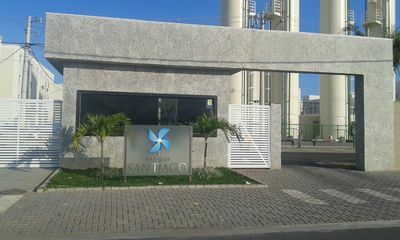 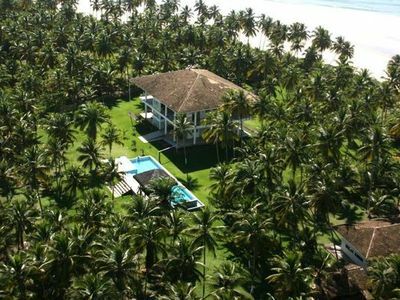 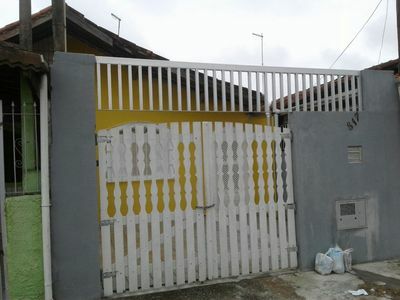 The street of the property provides quick access to the beach and the main commercial spots of Ingleses, as well as accessibility to other beaches in the north of the Island: Mozambique, Santinho, Praia Brava, Lagoinha, Ponta das Canas, Cachoeira do Bom Jesus and Canasvieiras. 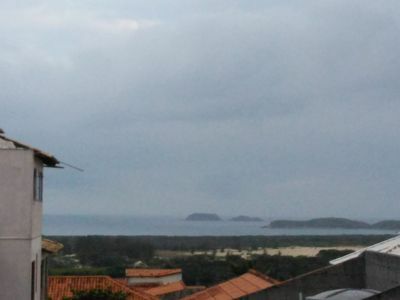 The beach of the English is located in the north of Florianópolis, with an extension of 4.83 km, open sea, blue waters and usually with few waves, is one of the most visited beaches of Florianópolis and has a good commercial structure, several restaurants, supermarket 24h , pharmacies and banks. 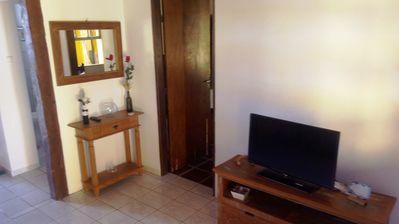 At 100 meters from the beach, for up to 6 people. 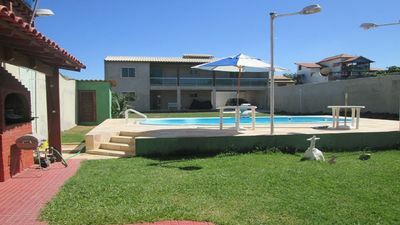 Ilhabela - All year round! 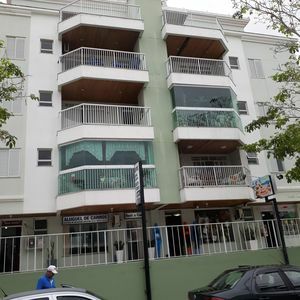 THE IMOVEL IS A QUADRA OF THE SEA, NEXT TO BANKS, SUPERMARKETS AND STORES. 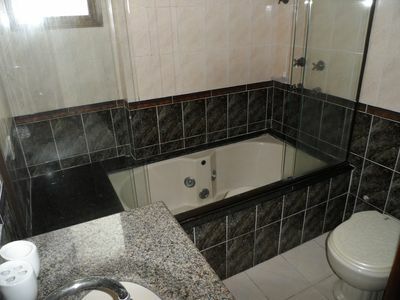 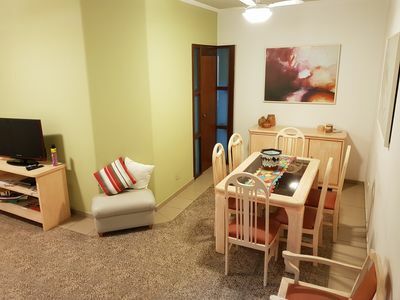 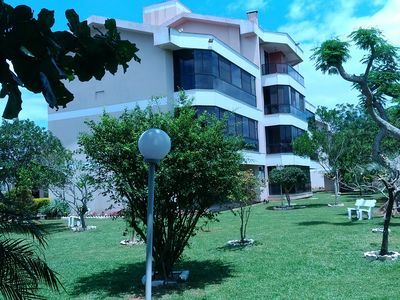 Beautiful furnished apartment, in the condo Oasis Spa & Home Resort, Enseada!